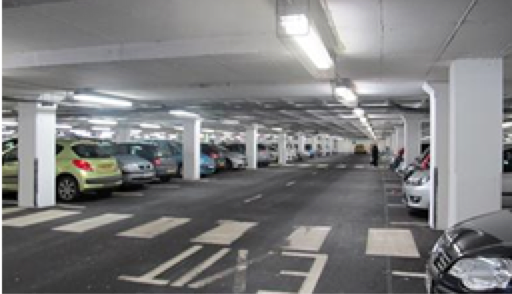 We are the largest commercial car park operator in the country with a diverse client base including retailers, financial institutions, real estate investment trusts, private investors, hospitals and local authorities. We aim to offer the best value parking in Ireland for our customers. We are proud to be a gold standard Deloitte Best Managed Company and we have also achieved Q Mark Level 3 for quality systems. We are a Guaranteed Irish company and have been operating Irish car parks for nearly half a century. Park Rite is part of the Tazbell Services Group. For corporate information and details on management services that we provide to car park owners and business customers, please see www.tazbell.com. Save time and find the nearest car park to your current location.